Platini who suggested that it should be won by a German as Germany won the World Cup. However it was not taken well in some parts of Spain as Real Madrid released a statement opposing it. Platini said: "Several players deserve the Ballon d'Or, but I'm of the opinion that in a World Cup year this award should go to a world champion," the Frenchman told EFE. "This is in line with what I said four years ago when, in my opinion, the prize should have been awarded to a Spanish player." "Firstly, its surprise at the repeated declarations regarding his personal preferences over the choice of the winner of the Ballon d'Or, particularly given that he is the head of European football's principal body, where our understanding is that the strictest impartiality should prevail. 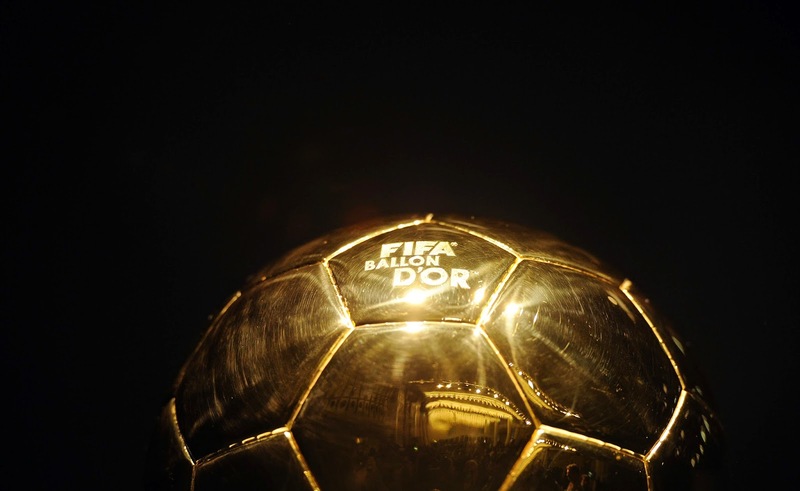 "Secondly, the Ballon d'Or is an individual rather than collective prize which is awarded annually to the best player in the world, and we believe that, in order to maintain its prestige, those who participate in the vote should take into account exclusively the individual professional achievements of the players. "Finally, we believe that Cristiano Ronaldo has without doubt had his best ever professional year individually, and has claimed the Champions League, the Golden Shoe and the record for the highest goalscorer in an edition of the Champions League, as well as the Copa del Rey and the top-scorer award in La Liga. in the current season, he has won the European Super Cup, scoring both goals in the match, and is achieving spectacular figures such as his 20 goals in the first 12 Matchdays of La Liga, which confirm his great moment of form and Ensure that, more than ever, he is deserving of the Ballon d'Or. "